^ Heertje, Arnold (1981). 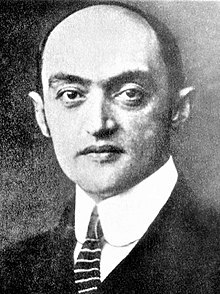 Schumpeter’s Vision: Capitalism, Socialism and Democracy After 40 years. New York, New York: Praeger. p. 50-54.